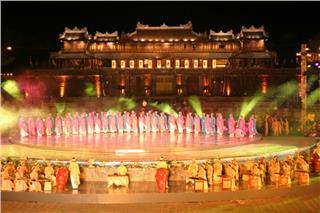 Among beautiful festivals in Vietnam, Mid-Autumn Festival seems to be one of the most fascinating and colorful festivals. It is obvious that your childhood might be full of great memories about some special occasions like Halloween, Christmas Eve, so do Vietnamese children. 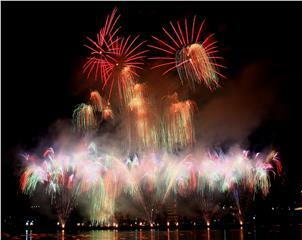 The Mid-Autumn festival is mainly celebrated for children in Vietnam to enjoy their best time in a year. Yet, mid-autumn festival in Vietnam, nowadays, is not only attractive to children, but also adults who wish to have a chance to remind their childhood and feeling young again. The Mid-Autumn Festival in Vietnam is always celebrated on the 15th day of the eighth month in lunar calendar, or in late September or early October in the Gregorian calendar. 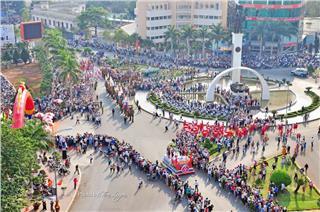 The festival is seen as the second most important traditional festival in Vietnam, just after Vietnam Lunar New Year Festival. As the festival is a traditional festival in almost Asian countries, there are several names to call it. For example, some countries call it Moon Festival because the festival is held at the same time with the full moon time, as well as to maintain the traditions of worshipping and gazing the moon. Sometimes, people name it Moon Cake Festival as in this festival eating Moon Cake is the most popular tradition. 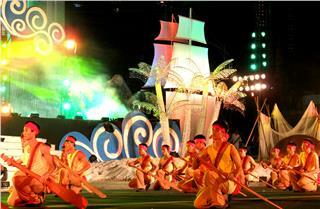 Reunion Festival is another popular name of this festival. As in Chinese tradition, in olden times, a Chinese woman would take the occasion to visit her parents before returning to celebrate with her husband and his parents. 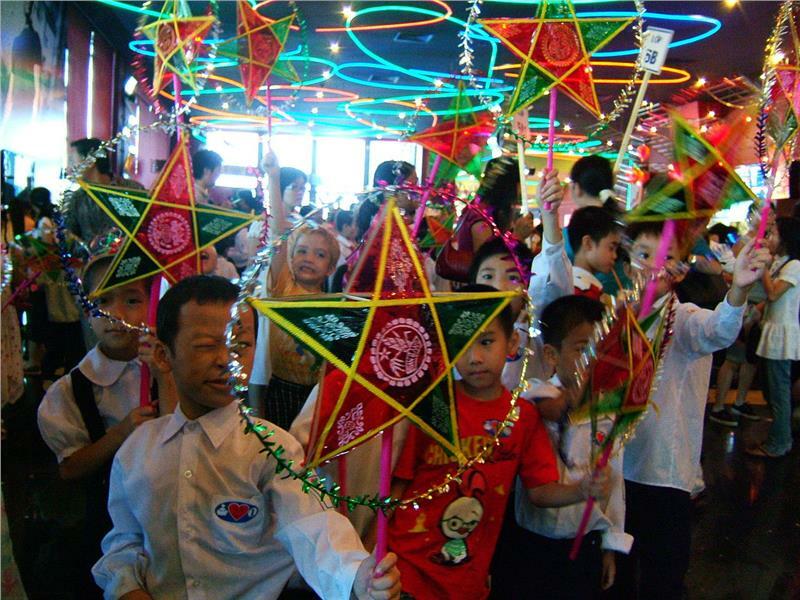 In Vietnam, the name of Children’s Festival is also used widely to express the celebration for Vietnamese children. 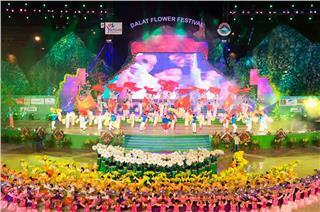 There are three main fundamental meanings of the festival. 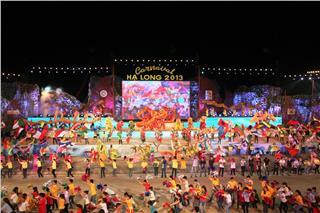 First, Gathering – this is one of Vietnam festivals held at the time for family and friend to reunite, or harvest crops. Second, Thanksgiving – people celebrate this festival to express their great thanks for good harvest, or harmonious unions. Third, Praying – this reflects wishes of conceptual or material satisfaction. 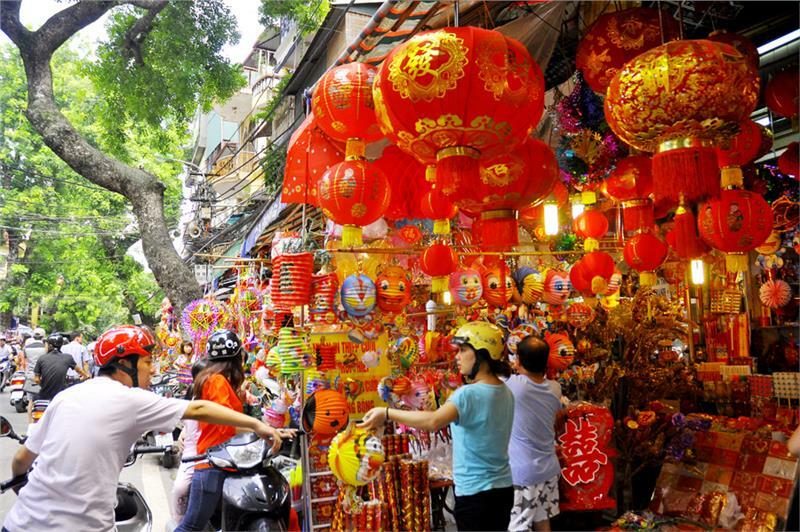 Until now, the origin of Mid-Autumn Festival in Vietnam has not been clarified whether it originated from Wet Rice Civilization of Vietnam or inheriting from Chinese culture. There are three most well – known legends of Mid-Autumn Festival including Ms. Cheng ‘e – the Moon Goddess of Immortality and Houyi - a mythological Chinese archer, Emperor Xuanzong of Tang who traveled to the Moon, and Wu Gang (Chu Cuoi) of Vietnam. According to archaeologists, the image of Mid-Autumn Festival was reflected on the surface of Ngoc Lu Bronze Drum. 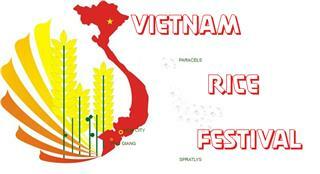 Perhaps, the festival came into being with the combination of Wet Rice Civilizations in South Delta of China and Red River Delta of Vietnam. In this occasion, many funny and interesting activities take place. 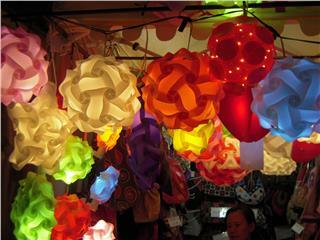 Making lanterns is one of the activities in this festival. 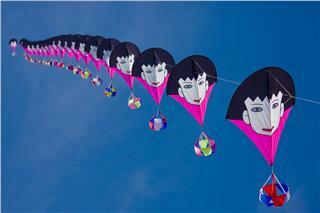 Such funny masks and various lanterns are carefully made by skillful artisans. 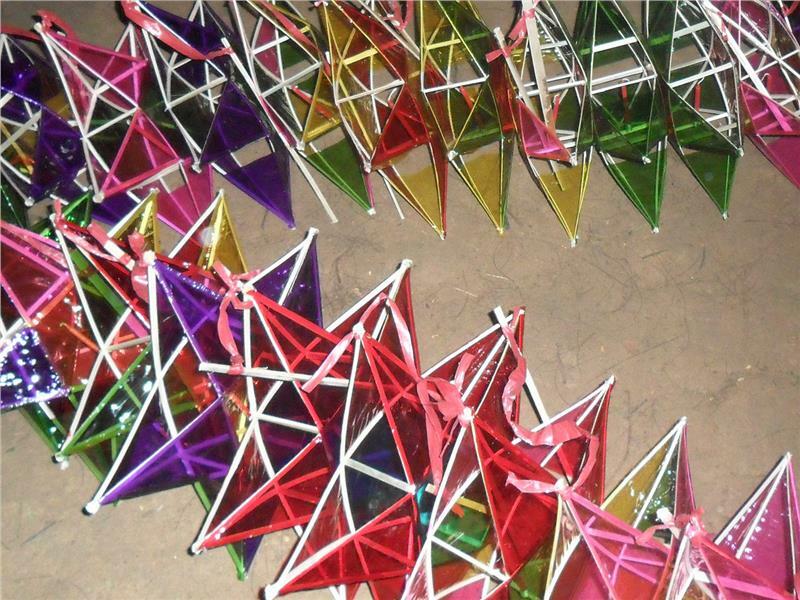 Nowadays, groups of young Vietnamese people create unique and beautiful lanterns based on the traditional ones. 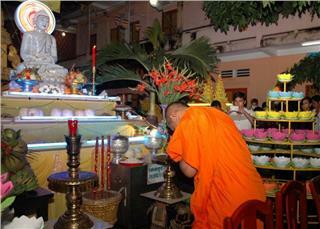 Meanwhile, adults prepare parties with many different foods from Moon Cakes, candies, and biscuits to fruits. 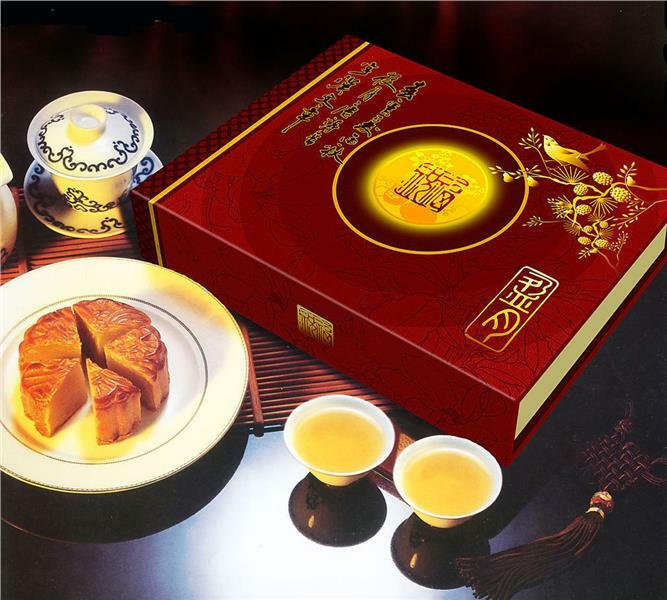 Among those, Moon Cake is the most important and specific cake which is only produced in this festival. Moon Cake is the combination of flavor, meat, egg, dried fruit, pumpkin’s seed, and peanut, all of them create a sweet and good taste. The meaning of this cake is symbolizing Luck, Happiness, Health and Wealth. Besides, children during the festival are provided with many nice lanterns of all interesting shapes like star, flower and various funny masks used for special performances in the full-moon evening. 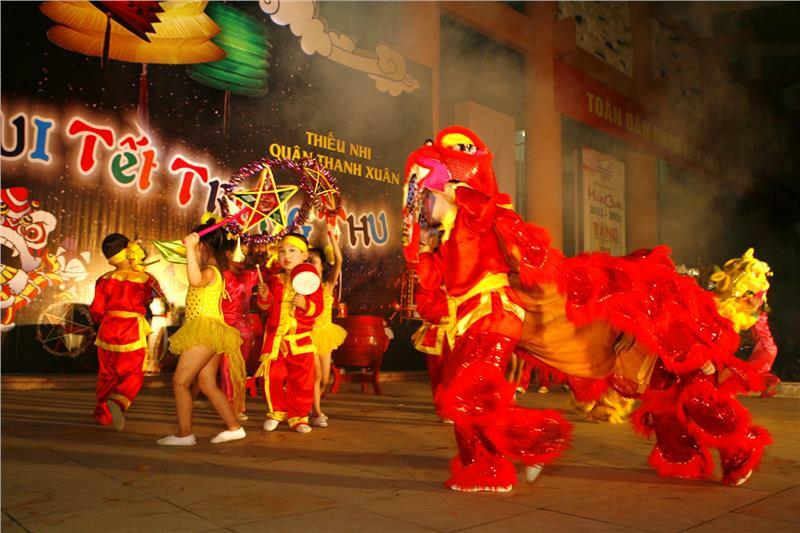 The main activity of the Vietnamese festival is that children take the beautiful lanterns, wear funny and colorful masks, and then perform fantastic lion dances, sing folklore songs in the house’s grounds or in the streets when the moon is rising. That is the most interesting moment of the festival. As this is a chance for family members reunite and share everything together. The young will express their gratitude to the old, while children will receive love and gifts from their parents. 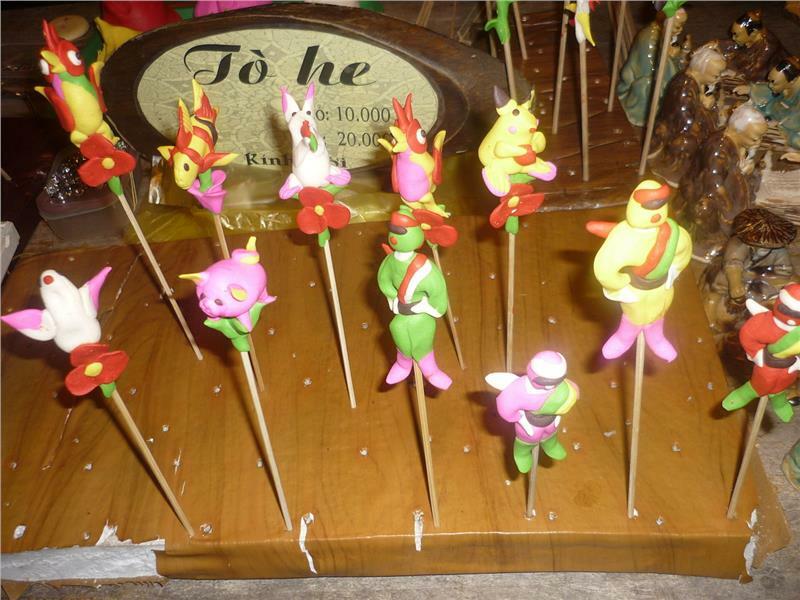 Todays, although traditional hand-made toys and lanterns have been gradually replaced by modern ones, meanings and traditional performances have been maintained and developed. 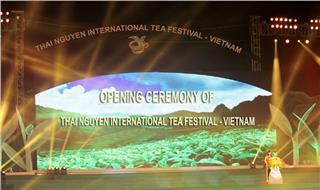 The Mid-Autumn Festival has been always one of the most important Vietnamese festivals. It is really a good time for you to remind all wonderful memories in your childhood.